Hibbing, Minnesota native Chris Olson at River Cities last June. 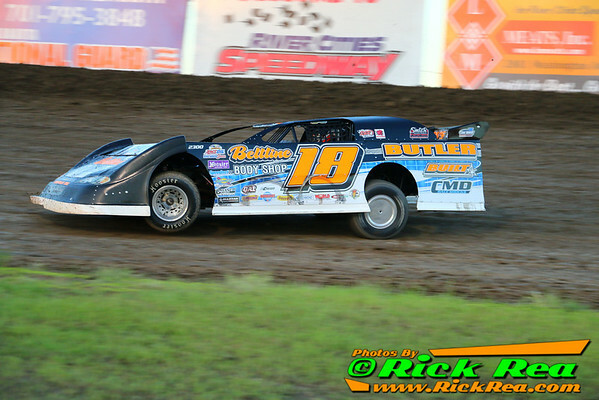 The NLRA is scheduled to race at Olson's home track, the Hibbing Raceway on August 8th. The season starts at the Viking Speedway on Saturday May 23rd and Sunday May 24th. Photo courtesy of Rick Rea.